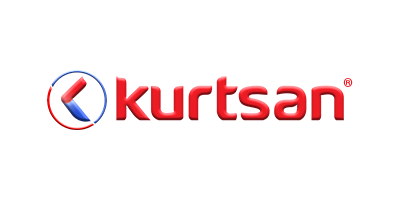 Kurtsan - Barn Equipments - Mats by Kurtsan Tarim Endüstri Makinalri San. ve Tic. Ltd. Sti. Kurtsan Tarim Endüstri Makinalri San. ve Tic. Ltd. Sti. With the high level of hygiene and protect your animals from possible disseases. While their comfort is maximized, their performance will be increased. Make modern their natural life. A healthy cow approximately rest 12 hours in a day. In some part of this time range, they sleep or watch the view. The important thing is their position which should be relaxing and comfort. No reviews were found for Kurtsan - Mats. Be the first to review!